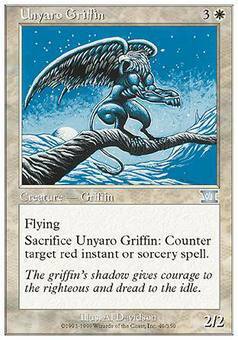 Unyaro Griffin ($0.10) Price History from major stores - 6th Edition - MTGPrice.com Values for Ebay, Amazon and hobby stores! 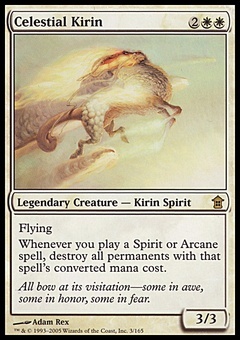 Card Text: Flying Sacrifice Unyaro Griffin: Counter target red instant or sorcery spell. 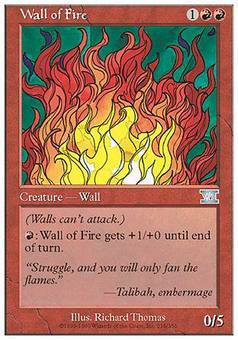 Flavor Text: The griffin's shadow gives courage to the righteous and dread to the idle.